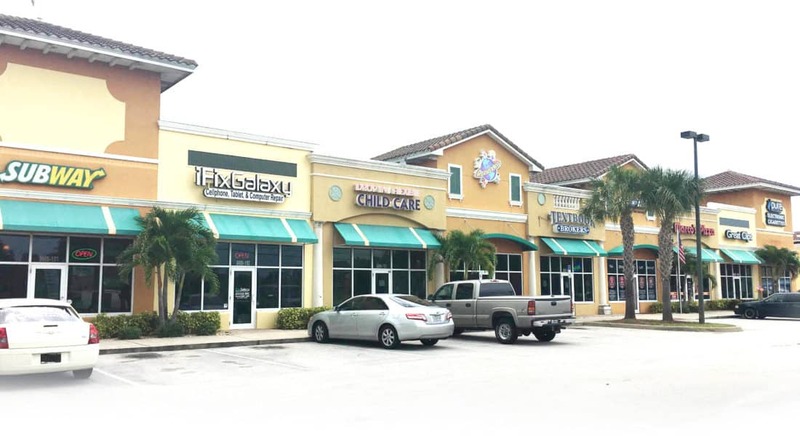 iFix Galaxy located in the Wickham Park Commons Shopping Center on Wickham Rd. between Parkway and Post Rd. Servicing all of North Melbourne area. We are your one-stop shop for all your Cell Phone, Tablet, and Computer repair needs.